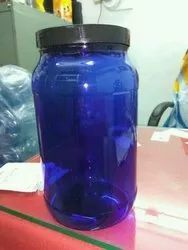 Plastic jar materials include PET, Polypropylene, Polystyrene, ABS, HDPE, and PCR (PET), and PIR (Polystyrene). Also available in different shapes and sizes as per customer requirements. Features Eco friendly, Trendy look, High strength. 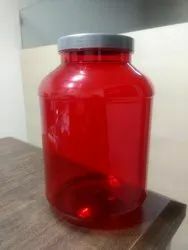 Our range of Plastic Protein Powder Jar has gained a lot of appreciation in the market for its high durability and dimensional accuracy. These are user friendly and are available in a number of sizes. 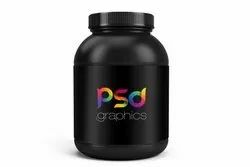 With customized color and decoration options, our Protein jars will increase customer appeal and make your packaging stand out at point of sale.